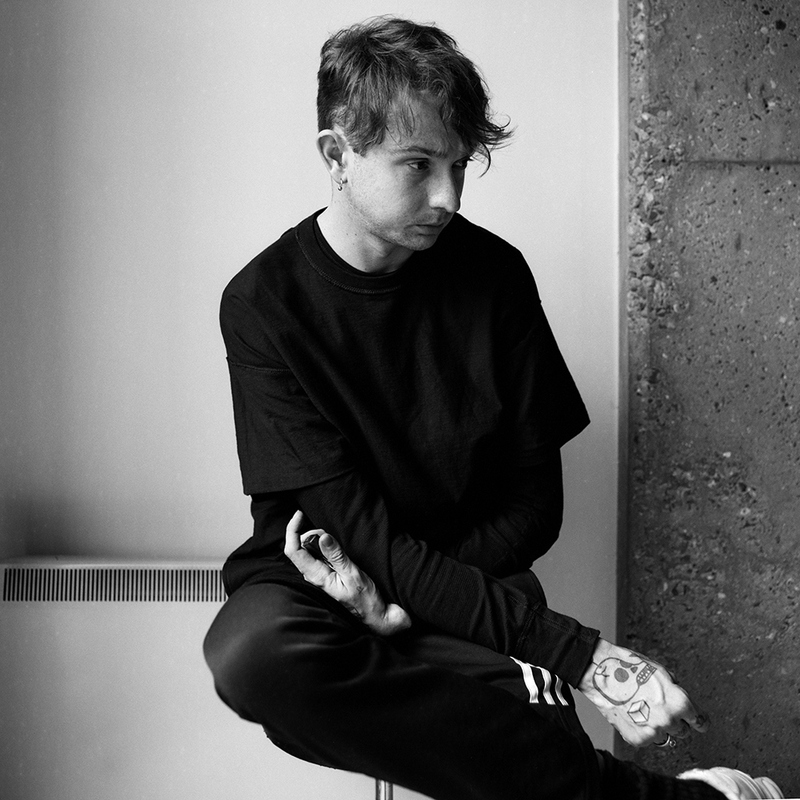 Thom Sonny Green’s debut solo record, High Anxiety manages to come across as simultaneously esoteric and unassuming. Receiving a toy drum kit at 3 years old, this early gift instilled in Thom a desire to play and create and his lack of formal education subsequently allowing him an idiosyncratic and distinctive style. 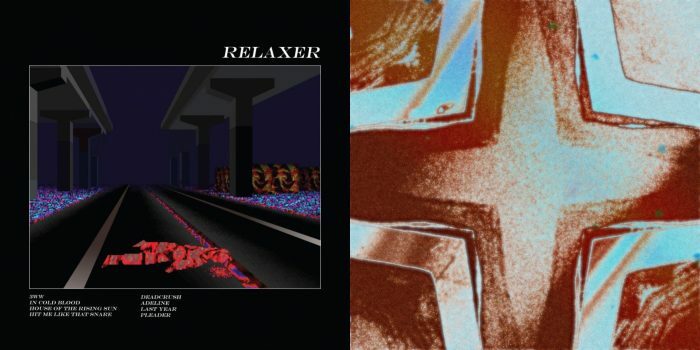 However, unlike the raw physicality of alt-J performances, Thom explores a more cerebral side with this project demonstrating his complete artistry as songwriter, producer, and visual artist. The debut record released in the summer of 2016 illustrates diverse influences from Clams Casino, The Deftones, Arca and Radiohead. High Anxiety pulsates with powerful mechanics and tender consideration that are reflected in the video art. Each track is accompanied by a video co-created and directed by Nichola Farnan and Thom Sonny Green reflecting the sentiment and allowing the audience to be absorbed in Thom’s world. This assault on the senses is a creed for Thom, and his live shows are as important as the record. For Thom, art and music are what explains the world and gives it meaning. The drive to create himself into existence gives the record an honest, considered and human feel making it superficially accessible and simultaneously deep. The project was released on Thom’s personally curated label, Sudden, in partnership with Infectious Music UK and Canvasback. Sudden aims to do much more than retain creative control for Thom but allow others to create and contribute to his artistic endeavours. "Creativity is in the way you dress and even in the way you eat—the way you walk down the street is creative."